Delicious venison comes from the Gourmet Region Gesäuse Wild. This national nature park is home to many wild animals. 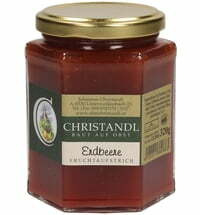 Since 2008 the Gesäuse Wild gourmet region has been producing its yummy treats. The region is located in northern Styria. The jagged mountain peaks have precipitous slopes and waterfalls that cascade over countless cliffs, where they form a panorama that reminds one of the alps. The interplay of two protected areas: the Natural Park Eisenwurzen and the National Park Gesäuse, make the park unique. 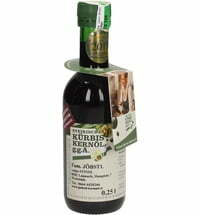 The Genussregion Gesäuse Wild wild game products are distinguished by their incomparable wild taste. This is maintained by a particularly gentle processing by the products, for example through air drying. The wide range of products includes dried meat, spreads and sauces.